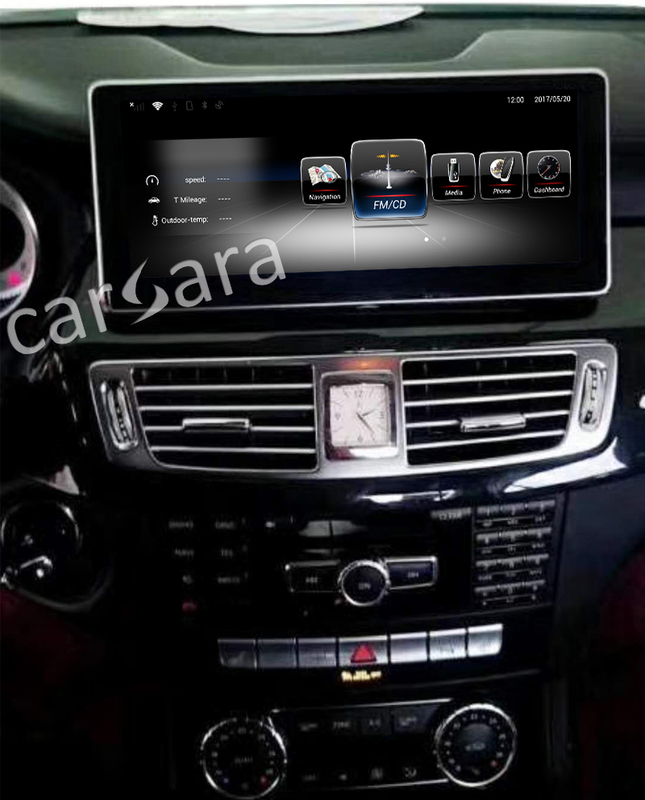 Carsara brand touch screen Android head unit for Mercedes becomes more and more popular in different countries. Thailand Mercedes-Benz CLA club made group purchase of carsara vehicle Android display at the quantity of almost 20 units. And some members of the Spain MBFAQ.com also bought carsara brand 10.25 Android monitors for their Mercedes. Members of XDA developers also like carsara brand Mercedes screen. If you search online, you will see many members of Mercedes forum, CLA forum, GLA forum are talking about carsara Mercedes Android screen. Looking for ideal GPS Stereo Manufacturer & supplier ? We have a wide selection at great prices to help you get creative. All the Automotive Dash are quality guaranteed. We are China Origin Factory of Multimedia Interface. If you have any question, please feel free to contact us.